The Hook Head discovery lies approximately 60 kilometres off the south coast of Ireland, in 70m of water. In 1971, Marathon drilled the 50/11-1 well which encountered five hydrocarbon bearing reservoirs. Due to operational difficulties at the time, the well was not tested and various uncertainties (hydrocarbon type, commerciality, etc) remained. In July 1998, Providence acquired a high resolution 2D seismic survey over the prospect, confirmed the 4-way dip closure and demonstrated that the original discovery well was drilled some way off the crest. Crestal appraisal well 50/11-3 was drilled in September 2007 by the group and a significant hydrocarbon column (56ft net) was encountered in the Lower Cretaceous Wealden Group. Operational difficulties resulted in an inconclusive test, with hydrocarbons and water flowing from multiple zones. 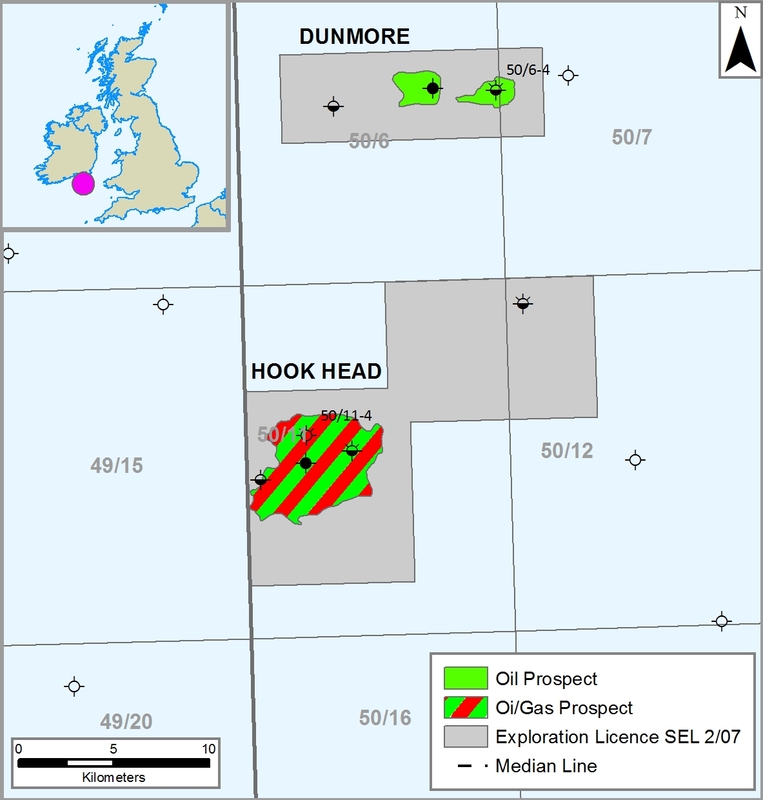 The 2008 drilling campaign included drilling of two wells, namely 50/11-4 on Hook Head, and a second well (50/6-4), drilled on the nearby Dunmore oil accumulation. Although hydrocarbons were logged in 50/11-4, the interpreted volumes were significantly less than prognosed so the well was plugged and abandoned. Dunmore well 50/6-4 unexpectedly encountered hydrocarbons within a thin carbonate horizon in the Wexford formation but the primary Jurassic reservoir interval was water bearing. In late 2010, Nautical Petroleum farmed into the Ardmore acreage (now renamed Nemo) with the aim of appraising the development feasibility of the heavy oil underlying the gas discovery. In October 2010, SOSINA agreed to carry out a number of studies on the potential appraisal drilling and development feasibility of the Hook Head discovery in return for additional equity, earned by sidetracking and testing the main reservoir sand. 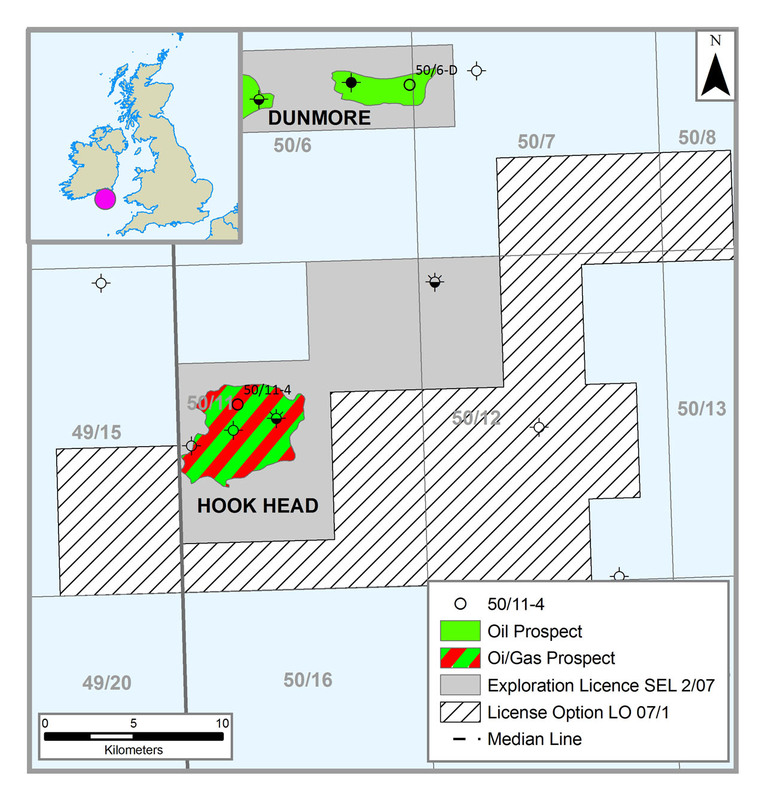 Current operator estimates based on re-mapping of the Hook Head structure suggest contingent reserves of 48 MMbbl. Hook Head has had four wells drilled on it, all of which have logged pay. Hook Head has estimated audited recoverable resources of c. 35 MMBO (2C) in the central panel. 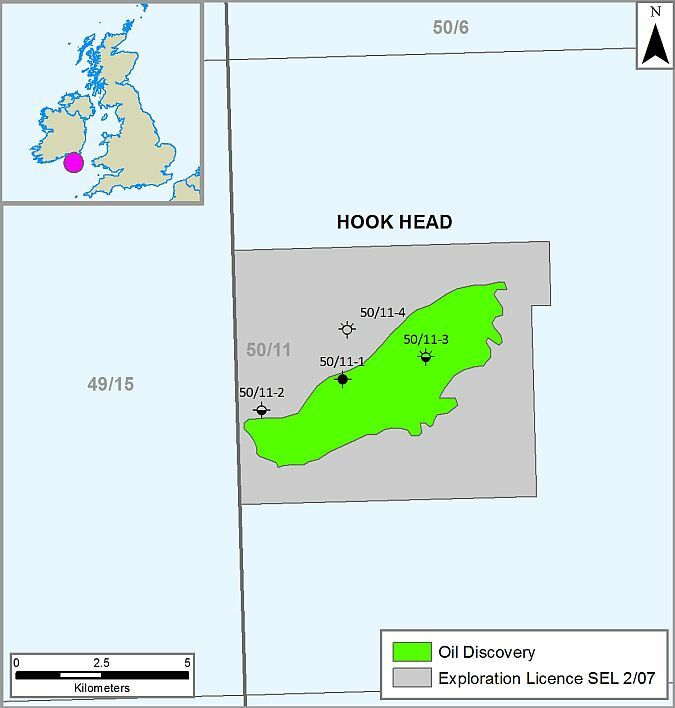 The Company has made an application for a Lease Undertaking for Hook Head to allow the partners to evaluate innovative methods to commercialise this discovery with third parties. 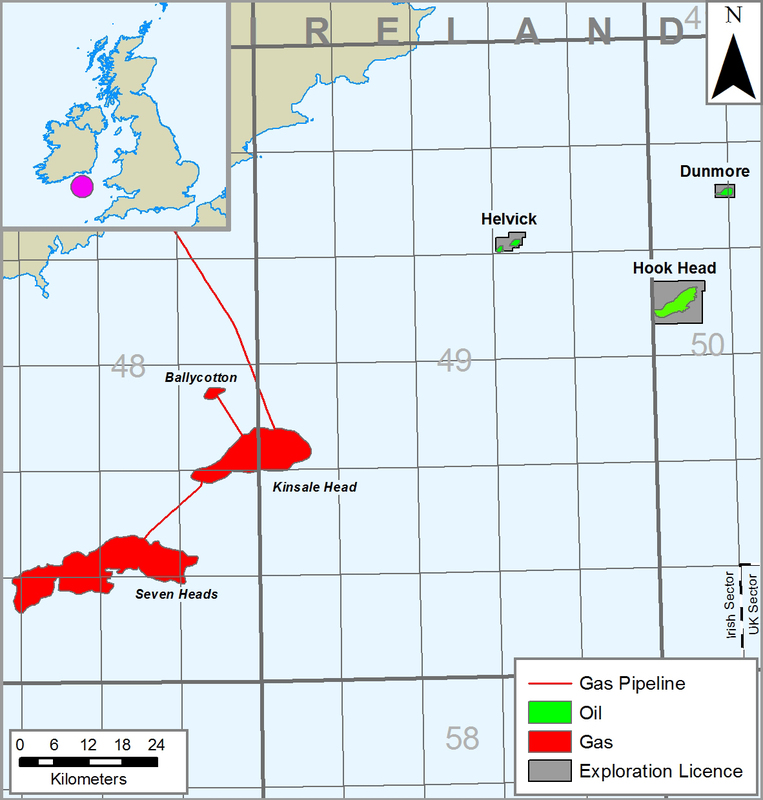 The current working interests in Hook Head are Providence (72.5%), Atlantic Petroleum (18.3%), and SOSINA (9.2%). 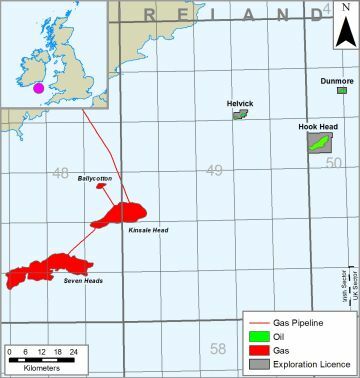 In November 2013, a phased farm-in in relation to the Helvick and Dunmore discoveries was agreed with MFDevCo, formerly known as ABT Oil and Gas, a UK based company who has proprietary technology for the deployment of low cost development solutions for marginal fields. As part of the farm-in, MFDevCo will assist the joint venture partners in the carrying out of a detailed phased work programme. 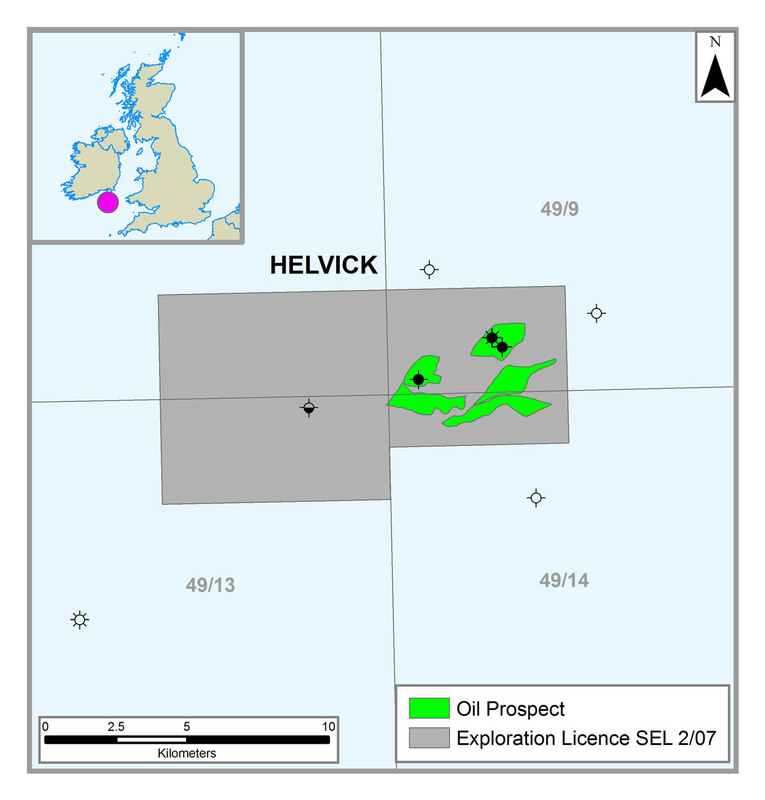 In March 2016, the Minister awarded a separate Lease Undertaking for both the Helvick and Dunmore oil discoveries for a period of two years. The MFDevCo work programme will determine whether the discoveries can be developed commercially, using MFDevCo's innovative low cost development technologies. If the joint venture partners determine that the discoveries can be developed commercially, MFDevCo will carry out the necessary work required to prepare and submit, to the Minister, an outline plan of development and an application for a Petroleum Lease in respect of each discovery. Subject to the award of a Petroleum Lease by the Minister, the next phase of the work programme would then involve the preparation and submission of a formal plan of development to the Minister. 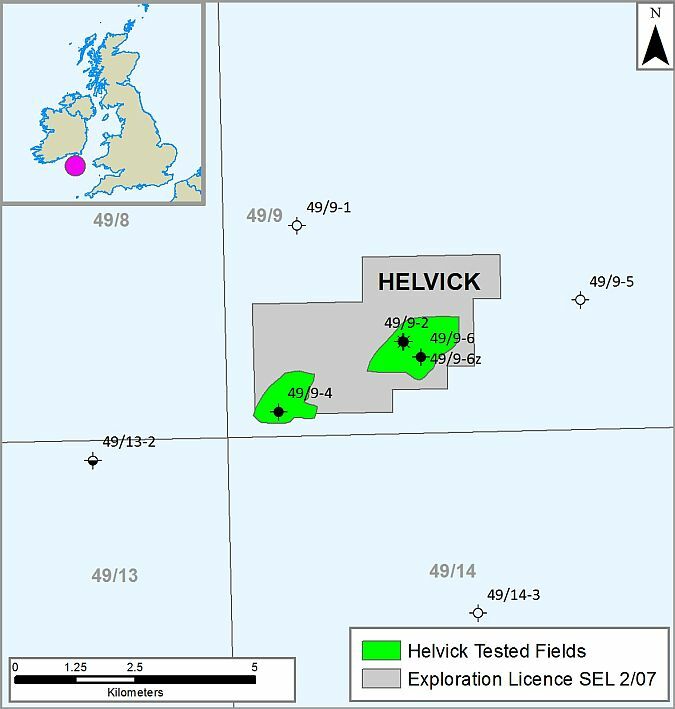 Subject to completion of the work programme in full and Ministerial approval of the plan of development, MFDevCo will earn in aggregate a 50.0% working interest in the Helvick and Dunmore discoveries. The award of the Lease Undertaking triggers a staged 50% farm-in into the Helvick asset by Marginal Field Development Company Limited ("MFDevCo", formerly known as ABT Oil & Gas Limited ) with an agreed work programme for staged equity participation of a 10% initial working interest assignment to MFDevCo and a further equity assignment (up to 40%) based on agreed work programme and receipt of Petroleum Lease from the Minister and the approval of any Plan of Development. In 2010, Providence entered into an agreement to assign a 10% working interest in the Helvick Field to Lansdowne Celtic Sea Limited ("Lansdowne"). Now that the Lease Undertaking has been awarded, this assignment can be completed and with the initial phase farm-in by MFDevco, Lansdowne will be assigned a 9% interest. Assuming completion of all phases of the farm in by MFDevCo, and the completion of the assignment to Lansdowne, the revised equity ownership for Helvick would be MFDevCo (50.0%), Providence (31.2%), Atlantic Petroleum (9.2%), Lansdowne (5.0%) & SOSINA (4.6%). 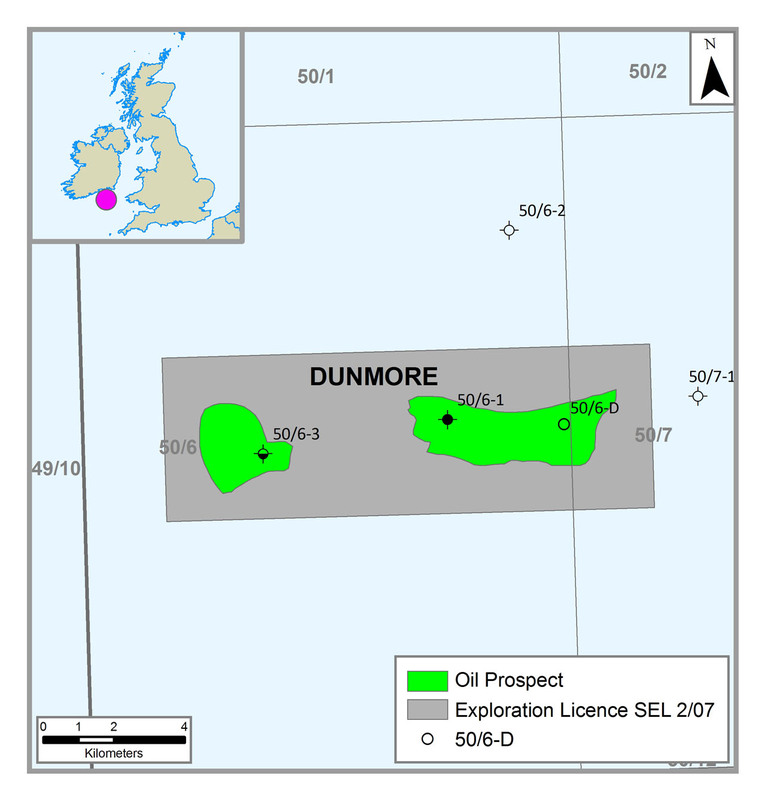 For the Dunmore asset, the award of the Lease Undertaking triggers a staged 50% farm-in by MFDevCo, with agreed work programme for staged equity participation of a 10% initial working interest assignment to MFDevCo and a further equity assignment (up to further 40%) based on agreed work programme and receipt of Petroleum Lease from the Minister and the approval of any Plan of Development. 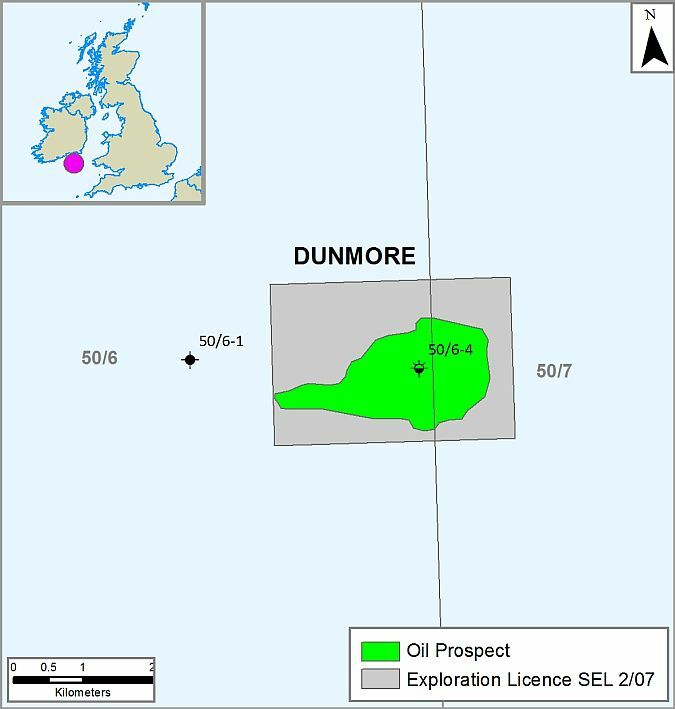 Assuming completion of all phases of the farm in by MFDevCo, the revised equity ownership for Dunmore would be MFDevCo (50.0%), Providence (36.2%), Atlantic Petroleum (9.2%) & SOSINA (4.6%). The audited recoverable resource estimate for Helvick is c. 3 MMBO, whilst the joint ventures' latest internal work indicates a STOIIP resource estimate for Dunmore of up to c. 17 MMBO.